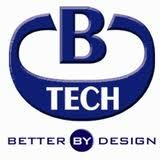 Spectrodata is a proud supplier of Chief, CBM and B-Tech mounting solutions. 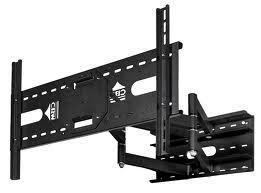 From projector mounting brackets to LCD TV mounting brackets to articulating arm wall mount units. 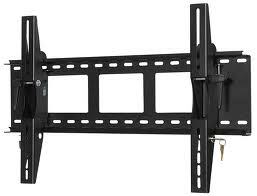 If it can be mounted on the wall or from the ceiling we have a mounting bracket solution! 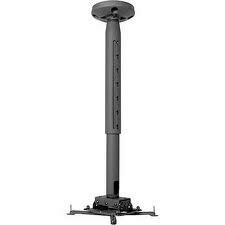 To compliment the wide selection of brackets that we supply, we also have a full installation division. Please feel free to view our portfolio to see past and current projects.